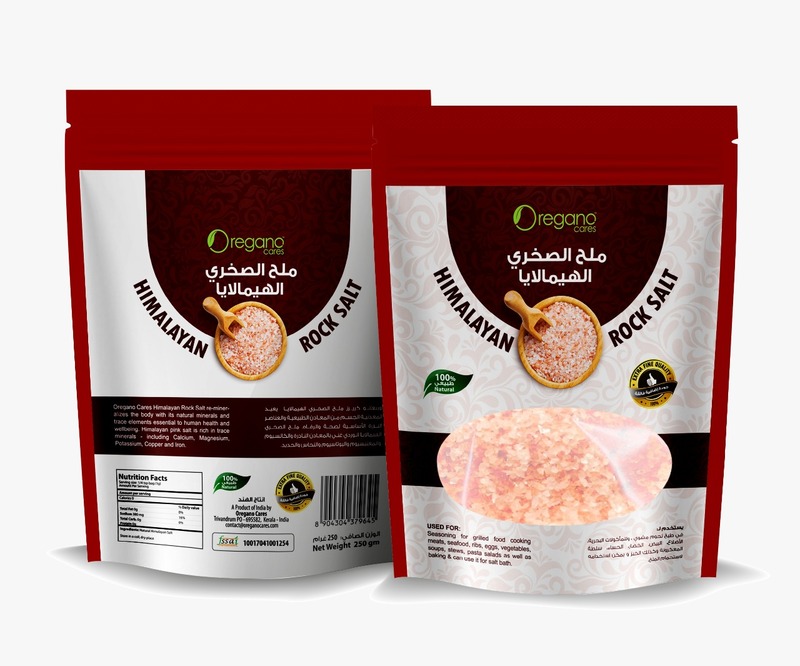 Oregano Cares | Organic Products seller,we are providing Moringa Tea, Organic Tea,Tulsi Tea, Ginseng Tea, Dates powder, Organic Coffee, Tender Coconut Water Powder, Peanut Butter, Instant Karak Tea, Organic Coconut Sugar, Organic Himalayan Rock Salt, Organic Black Rice, etc. We cherish the nature while promoting sustainable organic lifestyle and medicinal rejuvenating food habits to build a healthier society. Our mission is to always improve life style of the people using nature’s gifts, we take nature’s gifts as inspiration, and blend it will high science and true innovation. 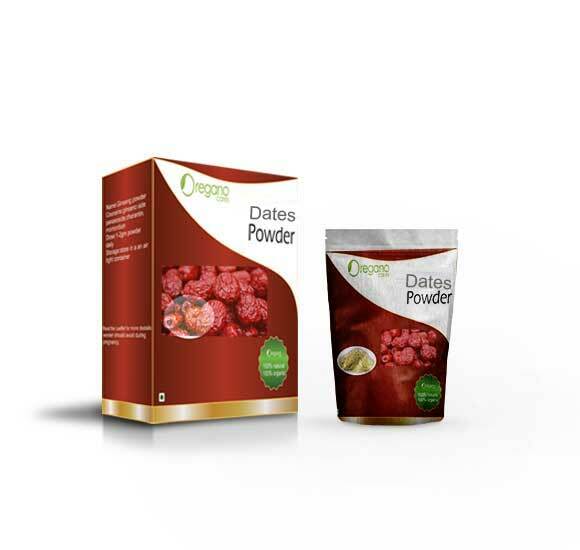 Packed with bioactive phytonutrients that offers unprecedented health benefits. 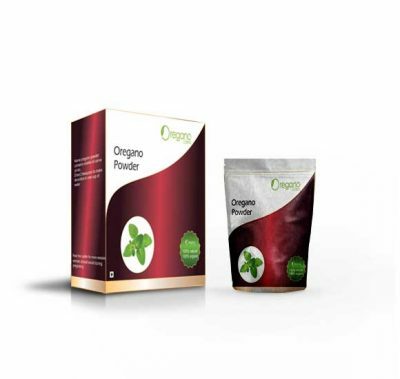 Oregano develops its natural world class herbal products with botanical and cutting-edge sciences. 100 % ORGANIC ! ORGANIC ! OR MADE OF ORGANIC INGREDIENTS ! 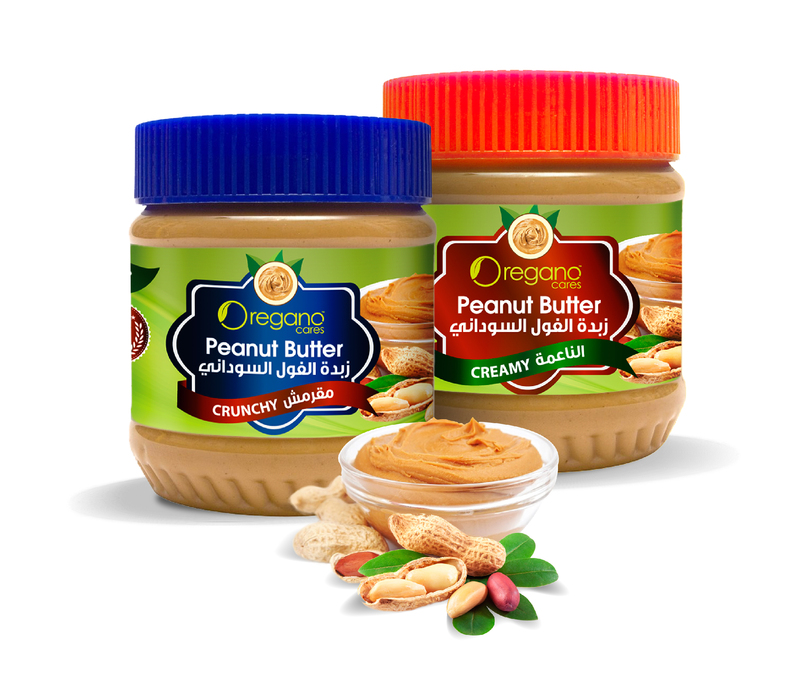 These products contain only plant sourced ingredients cultivated without use of chemicals irradiation or pesticides . 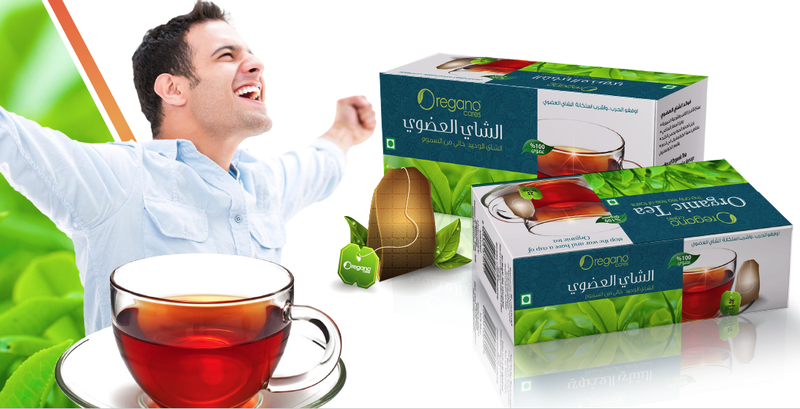 Moringa tea report a pleasant boost in energy and mental clarity after consuming a single cup. Women find that Moringa tea helps with cramps and bloating during their menstrual cycles, and men report increased levels of stamina during their working days. People in India and the Philippines drink Moringa tea regularly for nutrition, clarity, and general wellness. 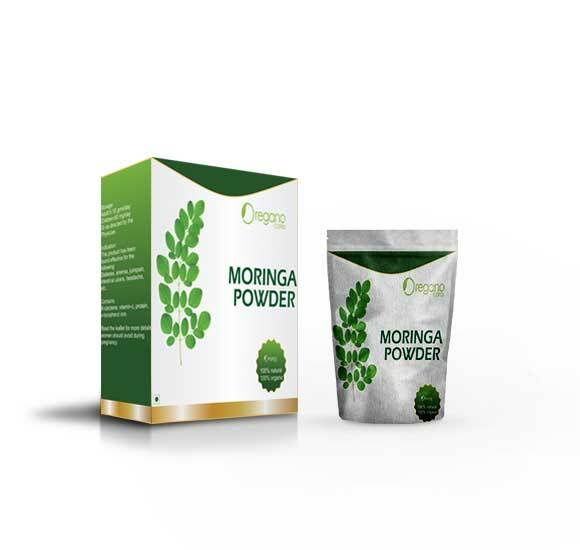 Moringa tea has been effective at reducing lipid and glucose levels and regulating oxidative stress in diabetic patients, which means it lowers blood sugar and cholesterol and improves protection against cell damage. 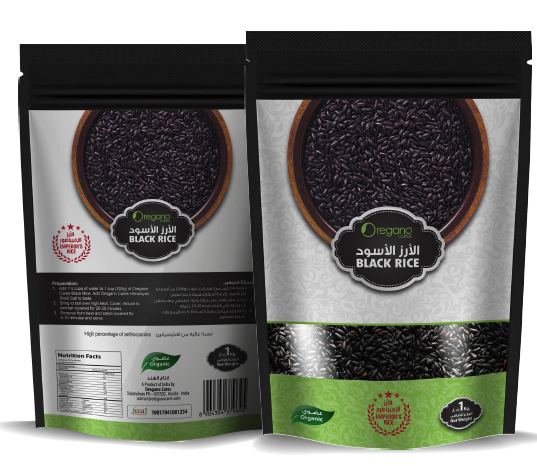 Black Rice is known for its many health properties. For those who are currently wondering exactly what they are, here's some information on what can be gained by eating the forbidden grain. Contains a large amount of antioxidants. Black rice is a good source of antioxidants - a substance known for helping individuals flush out body wastes on a regular basis. 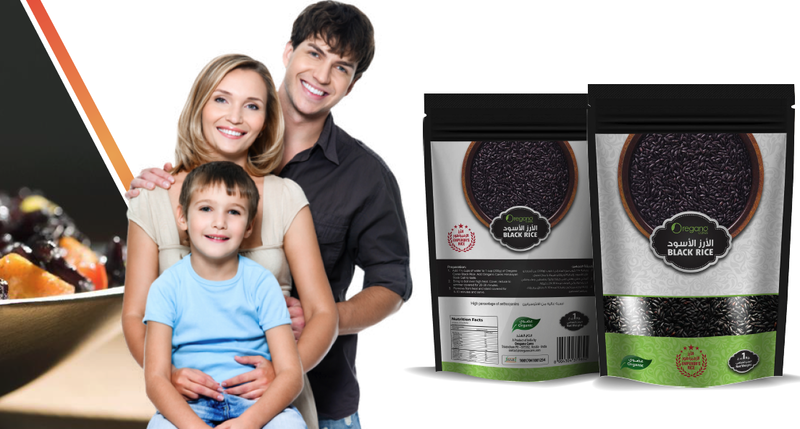 Antioxidants can be found in coffee and tea but is definitely more prevalent in black rice. Notice the black appearance of this rice? The color can be attributed to the same chemicals that give acai berry and blueberries their distinctive coloring. 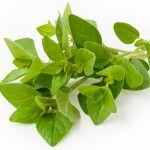 The very same chemicals are also responsible for the high antioxidant count of the two. Heart attack preventive. Studies show that black rice contains a large amount of anthocyanins, an ingredient that is capable of lowering the risk of heart attack. It does this by preventing the buildup of plaques in the arteries which is the most common reason why heart attacks occur. Even better, it was revealed that anthocyanins is more capable of controlling cholesterol levels than any other food supplement available today. Other possible health benefits. Aside from the two mentioned that have already been proven by science, black rice is also being looked at as possible prevention from serious illnesses. Some of the diseases it can prevent includes include Alzheimer's, diabetes and even cancer. Thulsi have very potent germicidal, fungicidal, antibacterial and antibiotic properties.It containes Flavanoids, Carbohydrates ,Tannins, Euginol ,Beta-caryophylene, Antioxidants. 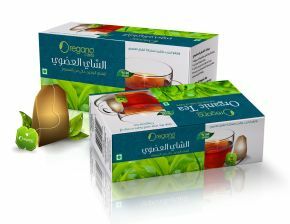 Oregano cares instant coffee is a time saver because it's instant and it's organic, some studies show that consuming coffee may protect you against Parkinson’s disease, Alzheimer’s disease, type 2 diabetes, digestive issues, stroke, pulmonary function, heart rhythm concerns, and it may also reduce the risk of certain cancers. 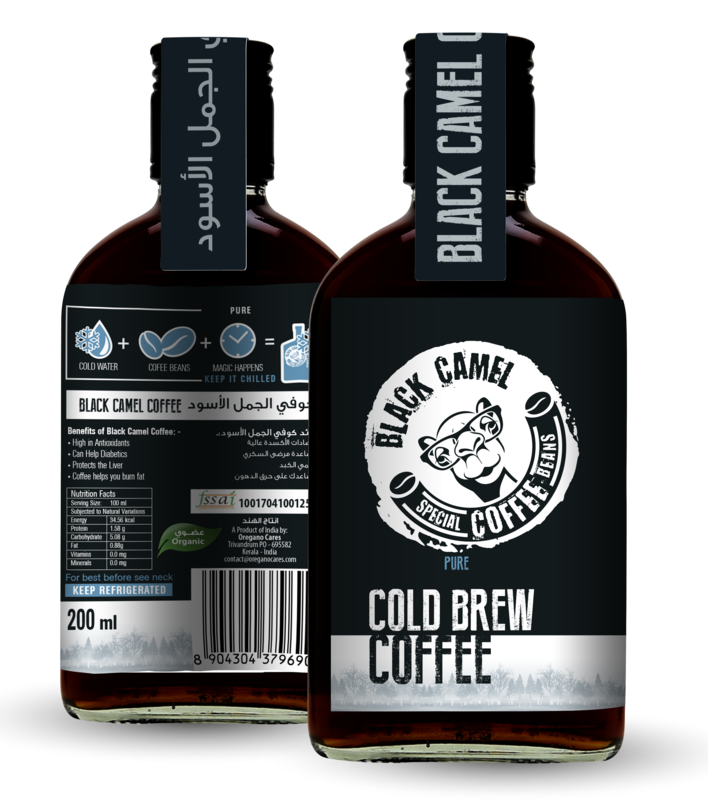 Oregano cares Karak Chai contains organic black tea, organic cardamom, organic cinnamon, organic ginger root, organic clove, and organic black pepper, we made it easy for you and quick as it is packed for instant use. These are main reasons we brought you to never give up drinking tea, Anti-inflammatory, Beats fatigue, fights cold and flu, improves digestion, Good for your heart, boosts metabolism, prevents diabetes. 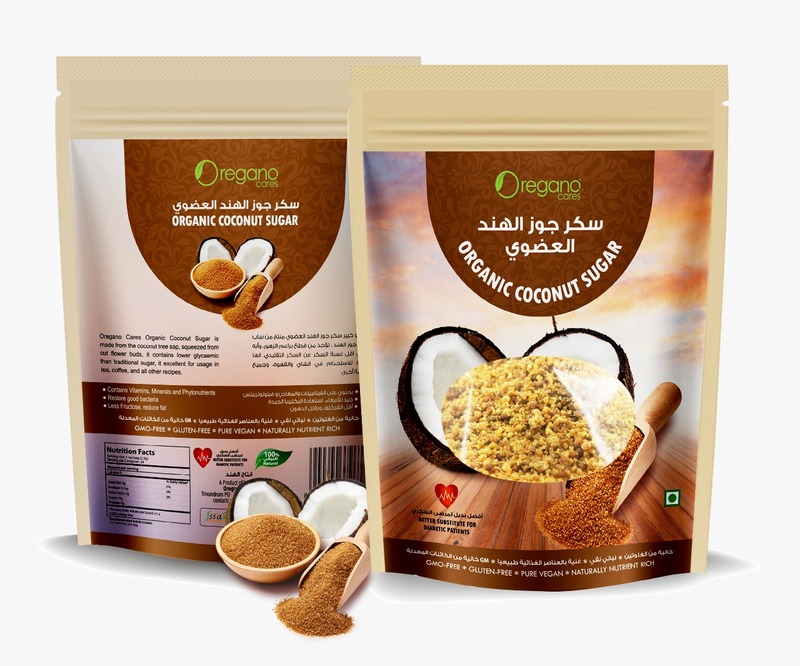 Coconut Sugar It is made from sap that is extracted from the coconut tree. The taste of pure coconut palm sugar is similar to brown sugar; 1 teaspoon of coconut sugar contains numerous trace minerals that are not found in refined sugar. These minerals include phosphorous (important for bone growth and kidney function), potassium (reduces hypertension and lowers blood sugar levels), nitrogen (treats cardiovascular diseases), magnesium (regulates the metabolism and stimulates the brain), manganese (an important antioxidant) and copper (helps release energy and aids melanin production in the skin) as well as lower amounts of zinc, iron, calcium, boron, sulfur, sodium and chlorine. According to Dr. Jonny Bowden in his The 150 Healthiest Foods on Earth, coconut provides healthy fats, including lauric acid, which are antiviral, antimicrobial, immune-boosting, and even help fight some cancers. Your body uses the easier-to-metabolize medium-chain triglycerides (MCTs) in coconut to burn as fuel rather than store as fat. Our coconut sugar is unbleached, unfiltered and free or preservatives. The nutrient content of moringa powder delivers if exposed to heat.hence add after the food or drink is prepared. 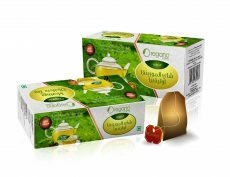 The origano moringa leaves powder is prepare tea and any other meals. Ginseng is the species of slow growing perennial plant with fleshy roots belonging to the genous panax from the family Araliaceae.Provides energy boost,lower blood sugar and cholestrol levels, reduce stress, treat diabetes and treat sexual dysfunction in men. 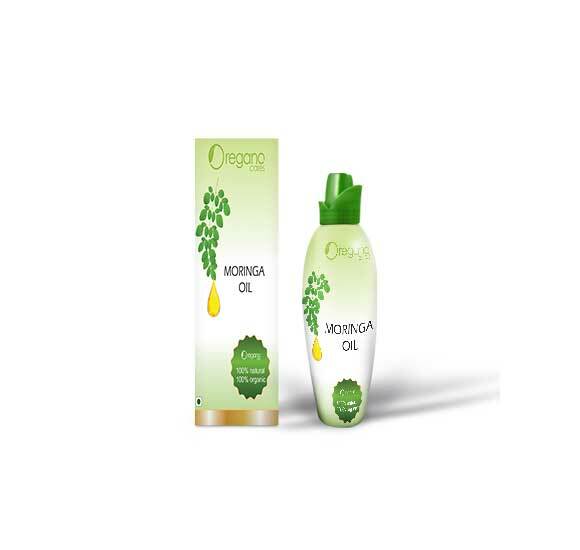 100% extracted moringa oil. 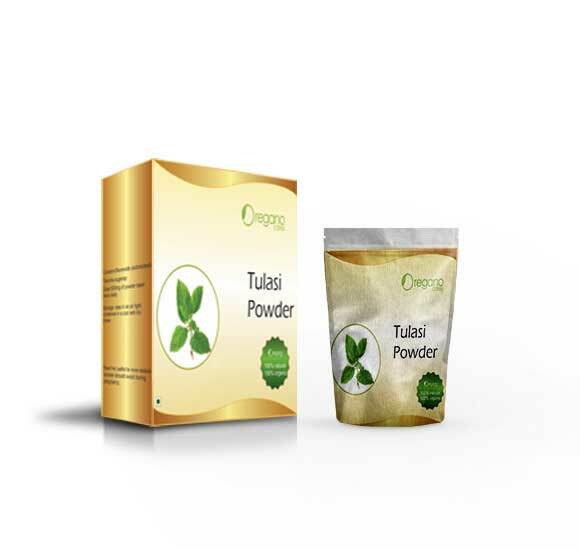 It contains Oleic acid, stearic acid, vitamins, anti oxidants, flavanoids, sterols etc.It is easily absorbs in to skin and improving the appearence of skin.